Hello lovely readers, and welcome to Wednesday! How has your week been so far? Is work being even more boring than usual? Bored because there’s nothing good on TV? Bored. Boring. Bleh. We mention this, because on the blog today, we’re talking about how to prevent boredom, specifically with your destination wedding guests! If you are in the process of organising your wedding in France, or about to start it, part of your focus will be on how to look after family and friends on your wedding day. As important is your communication with them before the actual day. This is part of taking care of your guests and making them welcome and as comfortable as possible to attend your French wedding. I personally believe there can’t be too much information, especially for a destination wedding. After all, many of them may not have travelled so far before, or perhaps never been to France, and will be stepping into unknown territories; therefore the more information they are given, the better. Can you be boring them? May be if you inundate their email inbox, or social media feeds with irrelevant information and too many details, but if you keep it to what they need to know for a hassle free experience, then I don’t think so! How do I get there? Where can I stay? What can I do? How should I dress? These are some of the legitimate questions that may cross your guest’s minds when they learn you will be getting married in France. – A condensed list of ways to travel to your wedding location: closest airports/train stations, if they need to hire a car etc. – If not, a list of nearby accommodation i.e. hotels, B&B, self-catering accommodation, preferably in various budget ranges. You don’t need to book it for them but it will make their task easier. Most venues will be able to help with this. 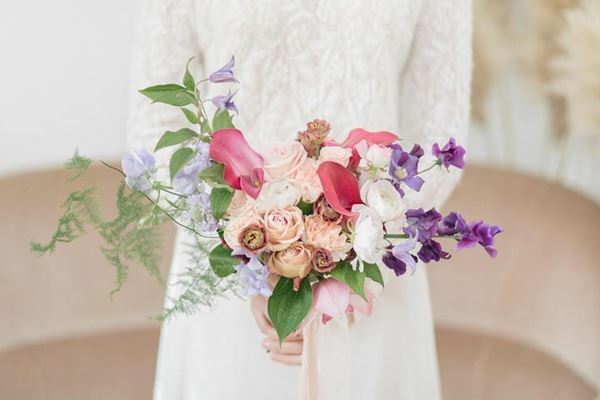 – Useful information such as recommended clothing (aside the formality –or not- of the guest attire, you may, for example, let them know to avoid high heels if your wedding is in the countryside, or to bring a warm outfit if you plan a Spring/Fall outdoor wedding). Depending where your guests are coming from and how much or little they know about French weather and specifics of the French regions, it can be really helpful. – Main tourist sights, point of interests, which they can enjoy before or after the wedding. 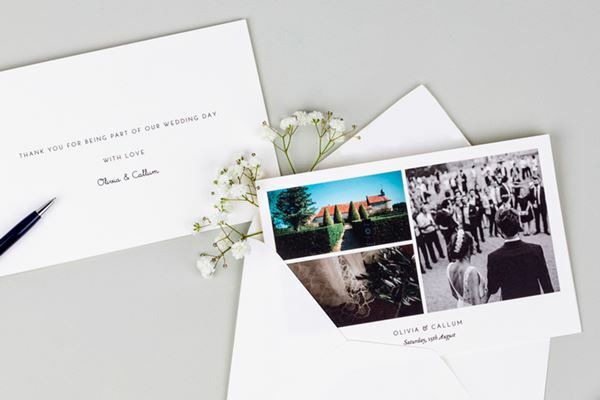 As with most destination weddings, it is likely that your guests will extend their stay, so it’s a nice touch to let them know about the area. – Transport arrangements on the wedding day. 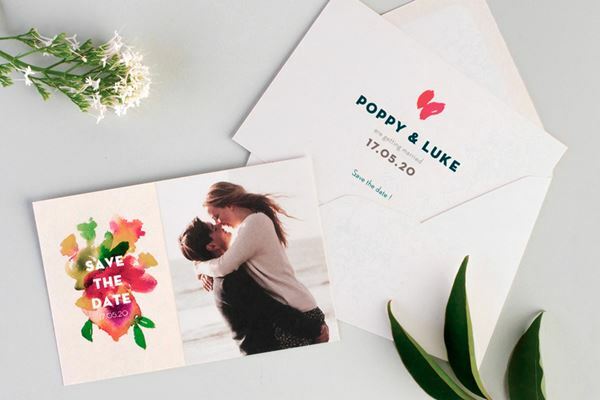 – As soon as you have the key information, that is date and location, send “Save the date” cards. If you have a website, this is the time and place to inform your potential guests about it. They can then start to plan ahead, i.e. look for flights and accommodation, book time off and get familiar with the area if they wish, etc. – Six to eight weeks before the wedding, send the invitations. 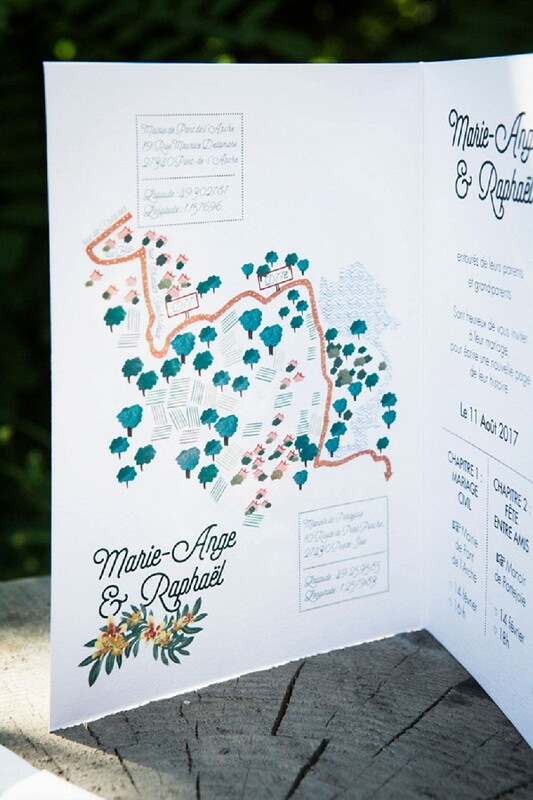 This is the opportunity to provide your guests with more information such as transportation arrangements on the wedding day, direction cards or maps (although you can decide to send them only to guests who have confirmed their presence). 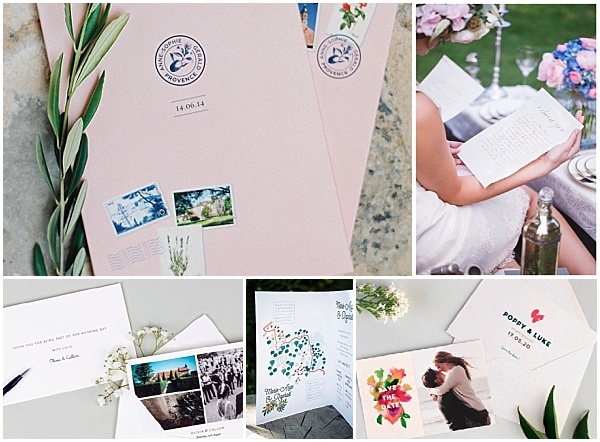 You can also communicate your wedding day schedule, if you are confident it won’t change. Remind them your website address and encourage them to check it as you can communicate last minute arrangements and changes through it. 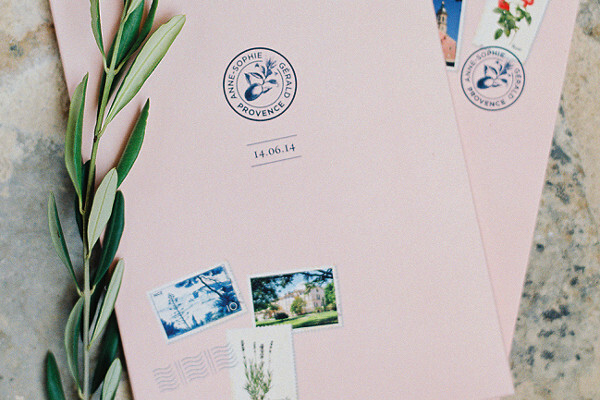 – Post your ‘save-the-dates’ and the invitations. Still the most traditional and may be efficient way of doing it. – Use online paperless sites, although you should bear in minds that not all your guests might be tech savvy. – Email is another option to inform your guests, if you have all your potential guest email addresses, as long as you ‘bcc’ them. There is nothing more annoying that a ‘To’ with 100s of names, especially when some hit the ‘Reply to all’ button! It is also recommended to update the list as you receive the RSVP, so to not continue sending information to people who are not attending. 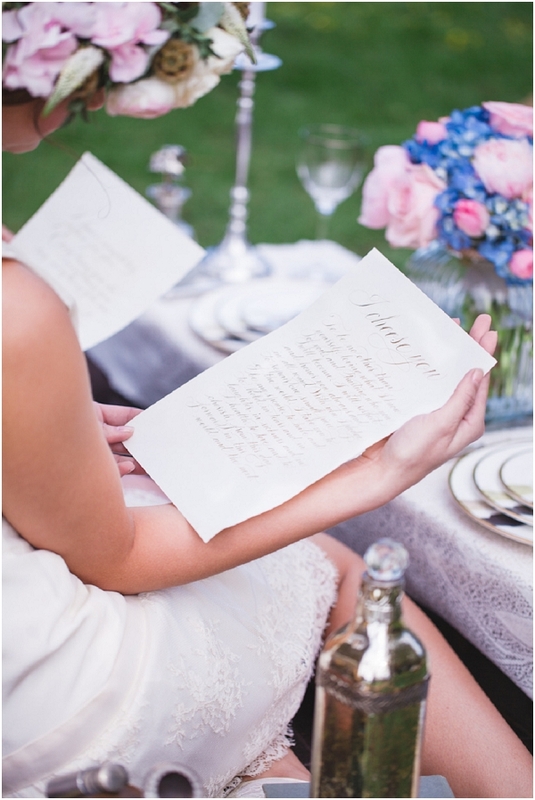 – Welcome letters are a nice touch to greet your guests and thank them for coming, and a useful means to confirm any transport arrangements, pre or post wedding events and distribute the wedding schedule. 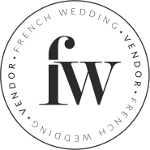 – A wedding website, in my opinion is a must have. It is the most helpful way to communicate with your guests. However, it does require work for it to be kept up to date and accurate, but it is a great, versatile reference point. Include all practical information, including maps. There you can also tell your love story and why you are getting married in France. 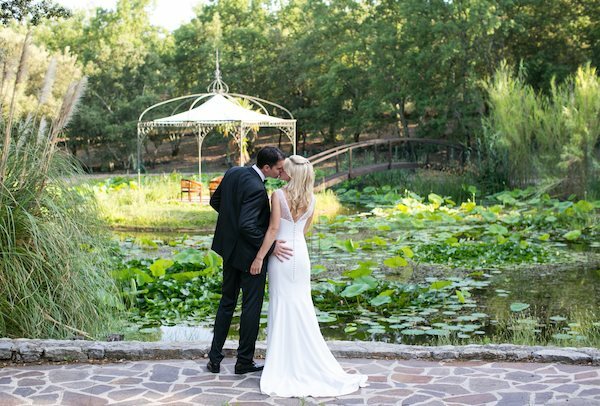 Guests might be interested to know why you have chosen a destination wedding. Share the wedding day (or week-end) schedule for guests to be aware of what is happening, when and where. And whichever site you choose, make sure it is mobile friendly as guests may want to check on it while on the go. – Social media is another way to share information, although you can never be sure that everyone will get or see them on time, or at all. Not everybody is connected to all platforms. Create a dedicated hash tag for your wedding and use Instagram to share photos. Create an event page on Facebook and invite family and friends. Then share photos and wedding arrangements as they become available, including your website’s updates. It might sometimes be redundant, but I don’t think you can give too much information as long as it is relevant. After the wedding, the communication related to your big day does not stop when all the guests have gone home. Sharing photos and stories of the event with them, by any of the methods above will be greatly appreciated. Not to mention, a formal Thank you!